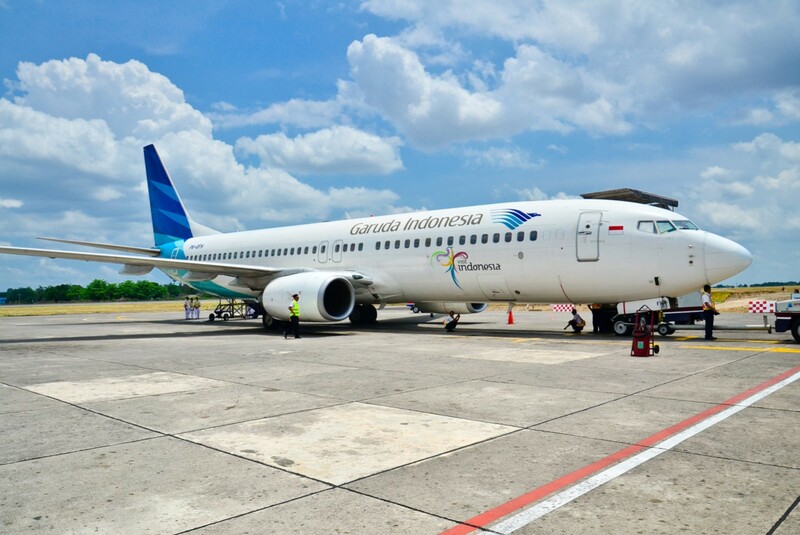 National flag carrier Garuda Indonesia has expanded its codeshare agreement with Singapore Airlines, giving customers traveling between Jakarta and Singapore more options. Each airline operates nine flights per day between Jakarta and Singapore. “Indonesia is a very popular tourist and business destination and we are pleased to make the country more accessible to travelers from all around the world. This reflects our continuous efforts to work with our partners to offer more seamless travel experiences for our customers," said Singapore Airlines senior vice president of market planning Tan Kai Ping in a statement. "Southeast Asia is a very important region for Garuda Indonesia, while Singapore in particular is a key growth market. Garuda Indonesia’s flights to Singapore have played an important role in improving economic ties as well as cultural exchanges between the two countries," said Garuda Indonesia commercial director Pikri Ilham Kurniansyah. The codesharing agreement between the two carriers began in 2010 with the Singapore-Bali route. Flights between Singapore and Surabaya were later added to the agreement in 2014.